Every new car uses these to hold open the trunk and hood. Includes two mounting balls with 5/16"-18 thread. 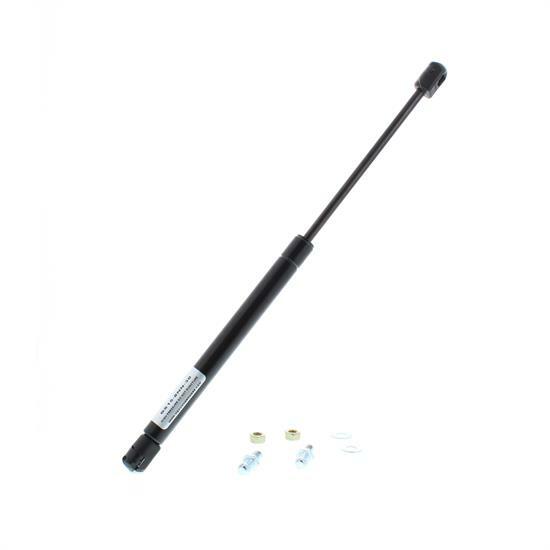 Has a 15" center-to-center length extended and 9-3/4" center-to-center collapsed length. 30 lbs. of force.